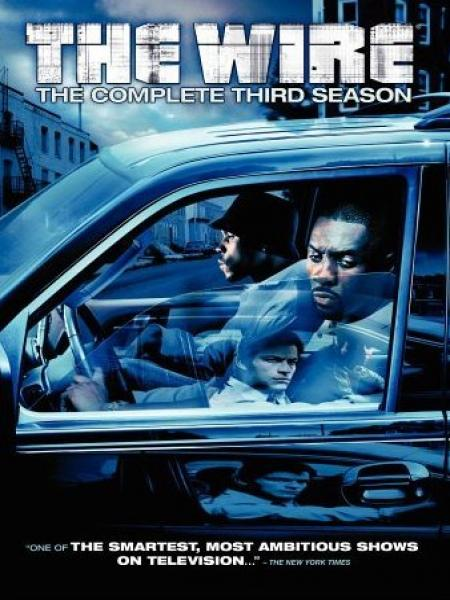 The Wire - Season 3: The season starts midway into the Major Case Unit’s unsuccessful investigation into the Barksdale criminal enterprise. With their recent efforts fruitless, ASA Pearlman and Lieutenant Daniels consider dropping the wiretaps, to the dismay of the squad. A new story begins in Season 3 of the acclaimed HBO drama series that focuses on the vagaries of crime, law enforcement, and politics in Baltimore, MD.